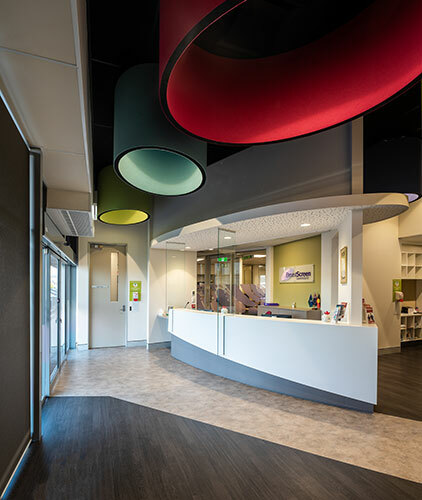 This project involved the consolidation and co-location of BreastScreen Queensland services to a new tenancy at Domain Central shopping centre, Garbutt. 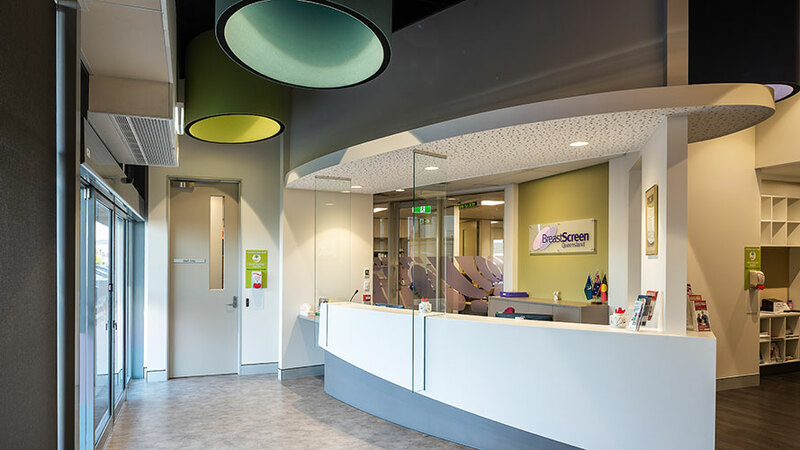 The tenancy was designed by RPA Architects and was constructed by Adrian Gabrielle Constructions. 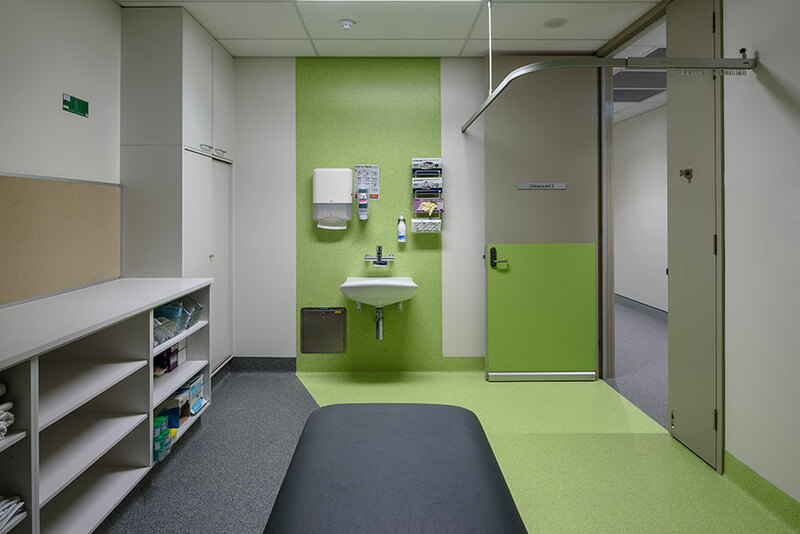 The tenancy is next door to a medical imaging facility run by Queensland X-Ray, and the strategic location is intended to strengthen the delivery of care and service accessibility to the wider community within the Townsville region. RCP managed the project from schematic design to completion. The tenancy was delivered within budget and within the allotted time contingencies. 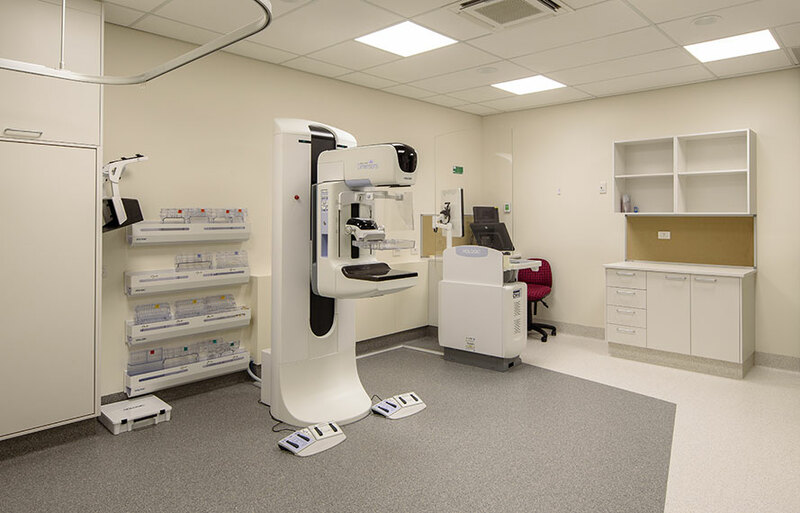 The new BreastScreen Queensland opened to the public in May 2018.